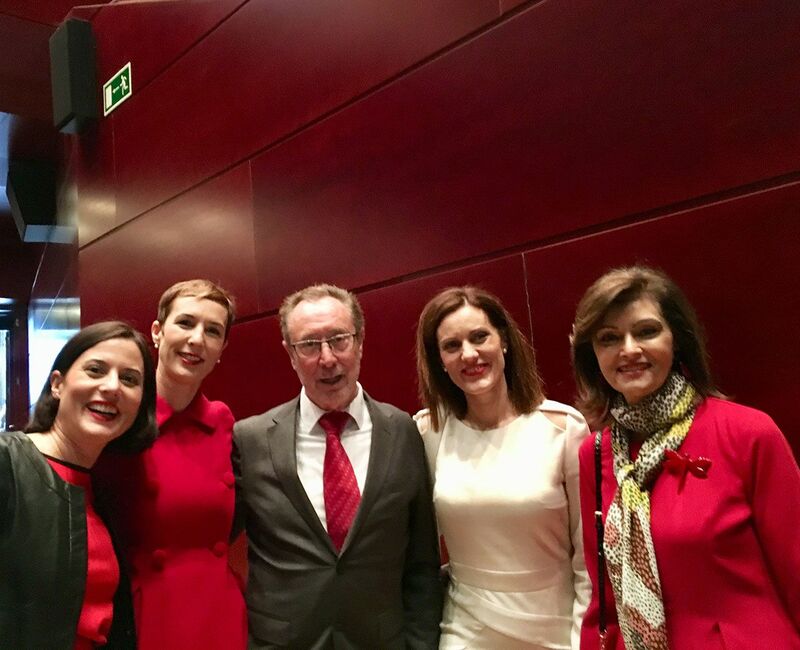 President and founder of Actiu, received the from their Majesties, the King and Queen of Spain, while accompanied by all his family. 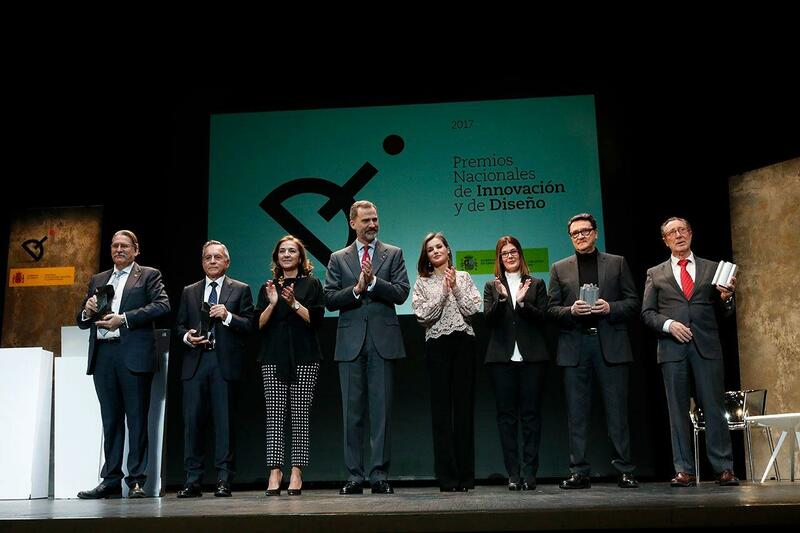 It is the highest award given in Spain, granted by the Spanish Ministry of Economics, Industry and Competitiveness through the Secretary of State for Research, Development and Innovation, in recognition of companies and professionals that have distinguished themselves through their excellent and exemplary career in the field of design or innovation. 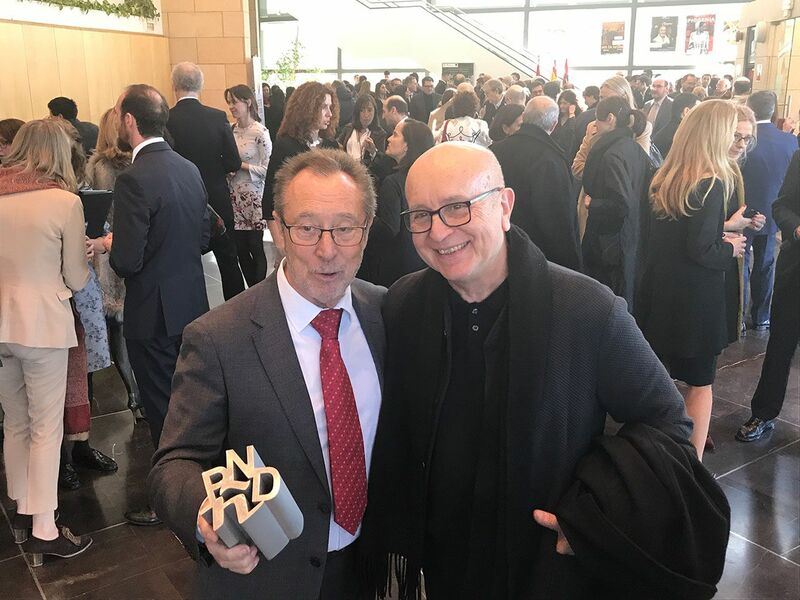 Berbegal highlighted the importance of this recognition and the combined efforts and dedication of all the people who have been a part of and currently make up Actiu: “this award is for all those who are passionate about design, about finding new ways to create, manufacture and sell. Design helps us to live and work better every day. Design provides wellbeing and at Actiu we do not understand the world without an element of design”. Vicent Berbegal stated that “opting for innovation and design has forced Actiu to constantly be in a process of self-examination. We searched outside the company for design collaborations that afterwards, internally, led us to production. In addition, there has been a very clear, general consensus to maintain continued investment in design, processes, quality, moulds, etc. over the 50 years that we have been on the market”. 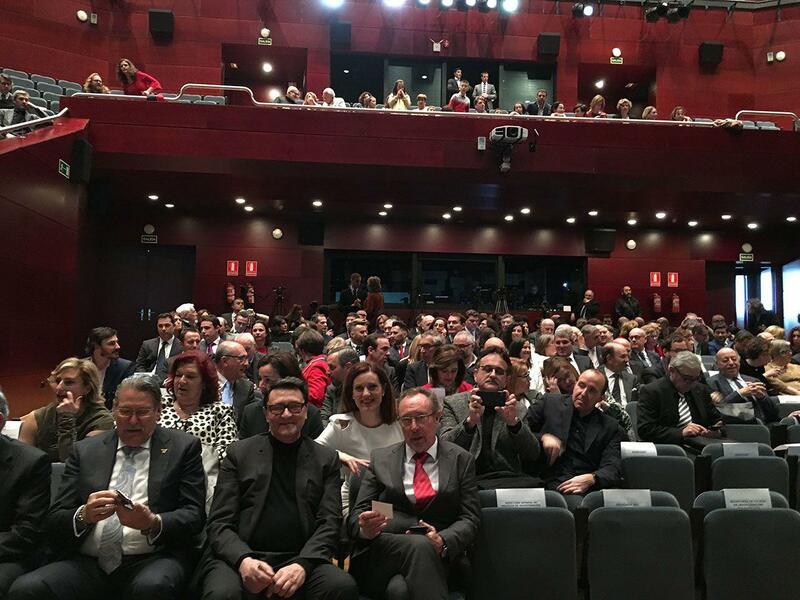 The King and Queen of Spain presided over the award ceremony of the XXV edition of the National Innovation and Design Awards 2017 , held in the Teatro del Bosque de Móstoles. Some awards recognised innovation and design as essential factors for increasing competitiveness and economic performance, as well as providing good quality of life for the general public. 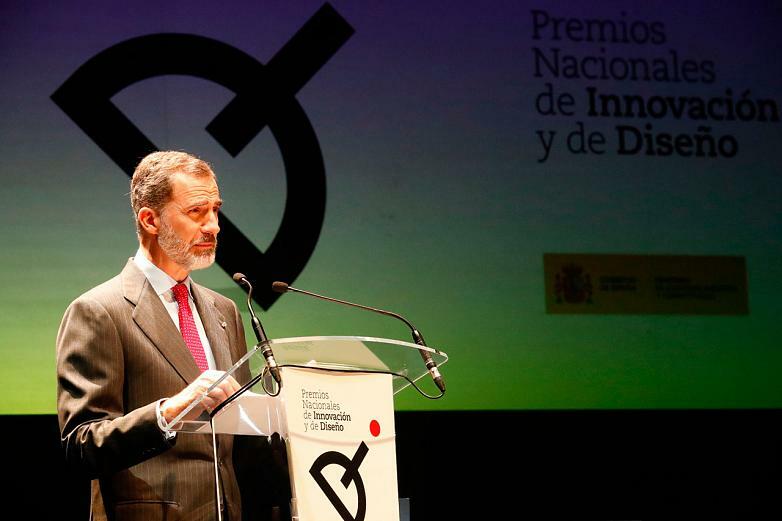 Accordingly, during his speech King Felipe highlighted Spanish innovation and design as the country’s authentic expression of creativity and dynamism and as “essential factors for increasing competitiveness between companies and improving people’s quality of life”. He expressed his “admiration” for all the winners and highlighted that design and innovation “have allowed many companies to reach and consolidate positions of leadership in their respective markets under very tough, competitive conditions”, as well as giving “an idea of the country’s level and its potential for being at the forefront”. “In this globalised world, a company, sector or country that does not innovate is condemned to forever be lagging behind. Design is fundamental for developing high-value products, increasing productivity and improving efficiency” the Monarch emphasised. In her speech, the Secretary of State for R+D+i, Carmen Vela, stressed that the winners of these awards “are a model for the Spanish business network” by showing that with “knowledge and creativity, you can go a long way”, including internationally. “You are the best examples of the Spanish brand”, added Vela. 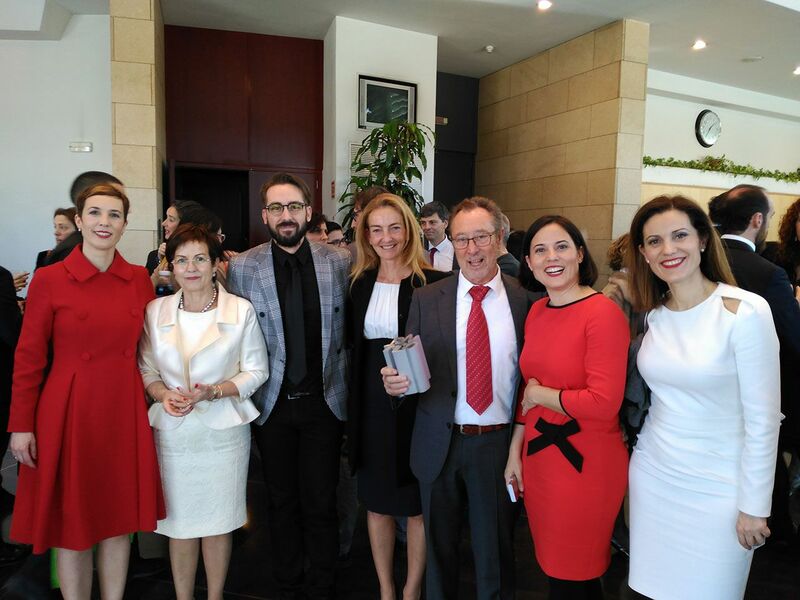 Together with King Felipe and Queen Letizia, the General Secretary of Science and Innovation, Juan María Vázquez, the General Director of R+D+i policies, Clara Eugenia García and the Mayor of Móstoles, Noelia Posse, were present, among others. 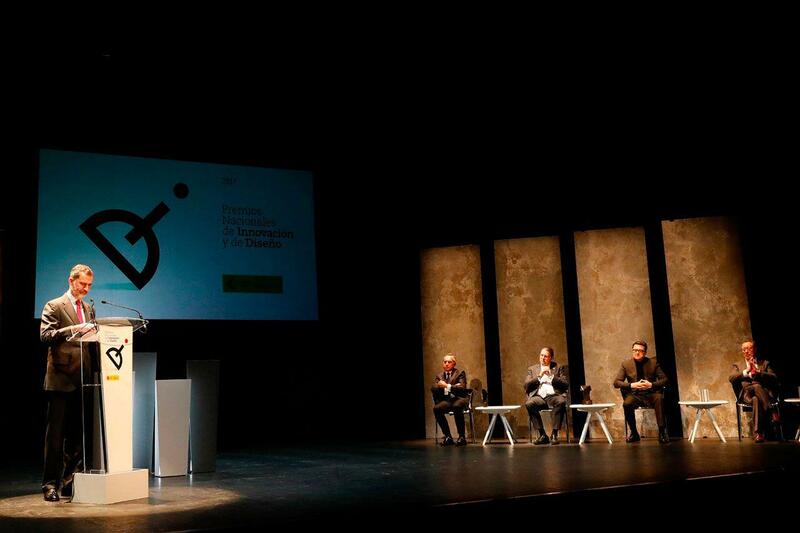 The National Design Awards were held at the Teatro del Bosque de Móstoles, a unique building by Miquel Verdú, with scenery designed by Noviembre Estudio with the collaboration of Cosentino and Vondom. 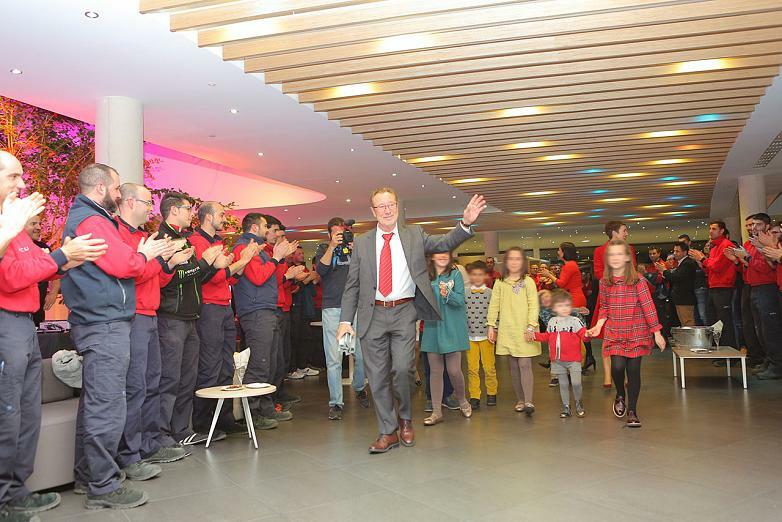 Upon returning to Castalla, the Berbegal family shared an informal, close and very emotional celebration with all the workers that make up the team at the Parque Tecnológico Actiu facilities. Here, the founder and president of the company recognised the intensity of day-to-day life at the company, which can sometimes be very high. He also said that it is necessary to share this award with all our people who fight and strive every day to position the company as a benchmark in the sector. “For us, it has always been our dream to be able to enter the field of design companies. We have worked hard to offer the best design, to always be at the cutting edge of all processes. 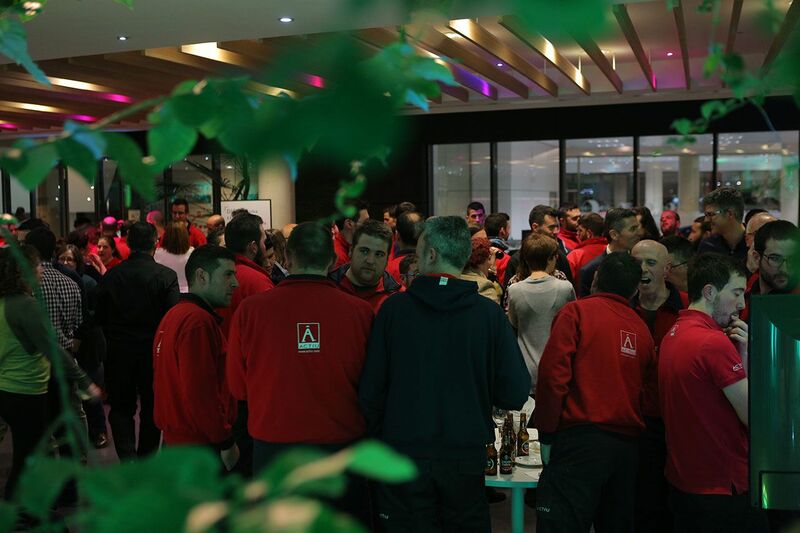 At the end of the day, everyone who has been a part of Actiu and those who are currently part of the team have contributed their grain of sand to build this company and carry it to where we are today”, explained Vicent Berbegal. 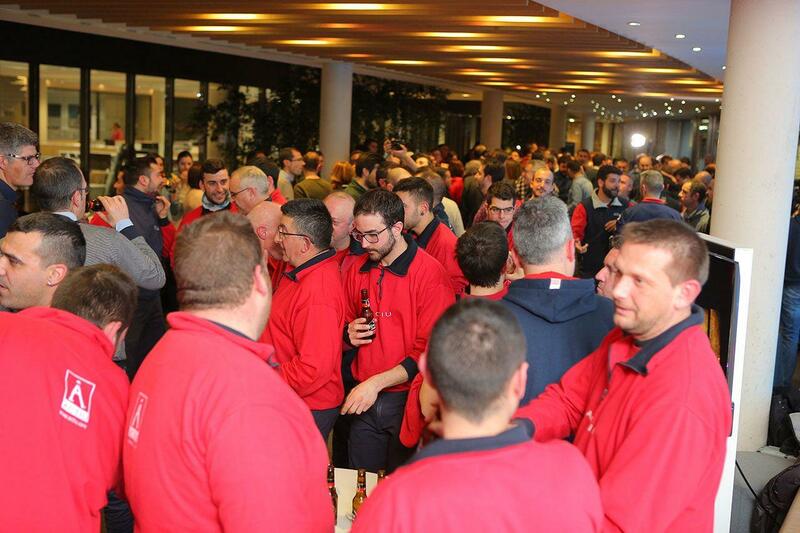 This year Actiu celebrates half a century in business as furniture manufacturers. A celebration that will extend throughout 2018 with various activities that started with receiving this prestigious award.